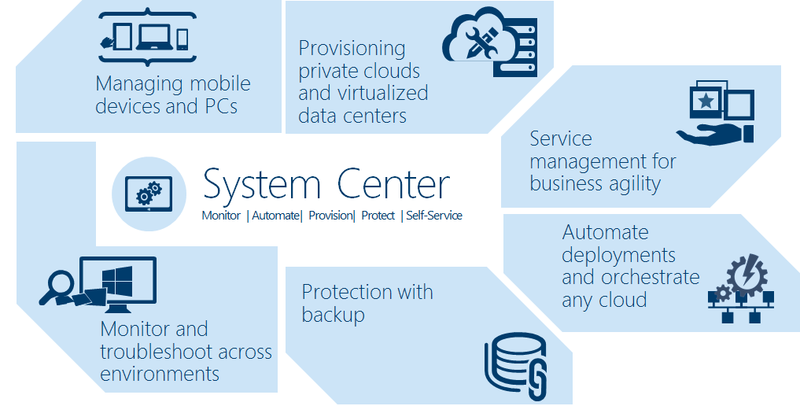 System Center Universe Australia is a technical conference for administrators, engineers, architects, project managers and other technical-oriented people that are focused on Microsoft products and technologies. Less technical oriented people can still benefit from the conference by getting a broad overview of problem-solving solutions and of course by connecting to exhibitors and community specialists. SCU is a first-class community conference that lives from inputs and ideas from people who are part of the community and knows about real-world requirements and solutions. That said, we are not marketing-driven but to present the latest and greatest content with the best speakers. Sessions are presented with lots of live demos and can go technically deep, mainly down to level 300 or 400 (advanced and expert). Attending SCU gives you ready-to-use knowledge and allows you to connect and build long-term relations with speakers and attendees from all over the world. Upgrading to Windows 2016 Hyper-V. What about the Virtual Machine Configuration? Well, at some point we will all upgrade to Windows 2016 Server. Server aside, what happens with the virtual machines itself? One of the good advantages of the upgrade process is that it will not automatically upgrade the Virtual Machine configuration file. The virtual machine configuration version represents what version of Hyper-V the virtual machine’s configuration, saved state, and snapshot files it is compatible with. After installing Windows Server 2016 and then importing or migrating (moving) a Virtual Machine from Windows Server 2012R2 the configuration version will remain the same: in Windows Server 2012R2 the VM configuration version is 5 and my advice for you is that you keep it as version 5 it the workload is important for you and you don’t want any risk. 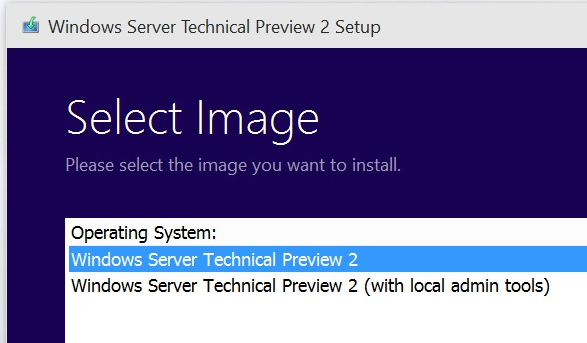 It is not clear yet if it will be possible to upgrade the virtual machine from Technical Preview to RTM. On the positive side, by not upgrading the VM configuration version, the VM can be moved back to a server running Windows Server 2012 R2, if required. On the negative side, you will not have access to new VM features until you manually upgrade the virtual machine configuration version. Version 5 VM’s can run on both Windows Server 2012 R2 and Windows Server 2016. Version 6 VM’s can run ONLY on Windows Server 2016. Also, in Windows 2016 Server the configuration changed from file (XML) and BIN + VSV extensions to VMCX (Virtual Machine Configuration) and VMRS (Virtual Machine Runtime State). The new format are also more resistant to storage corruption and more effective in r/w changes to VM configuration. Last October, Microsoft and Docker, Inc. jointly announced plans to bring containers to developers across the Docker and Windows ecosystems via Windows Server. Hyper-V Containers will ensure code running in one container remains isolated and cannot impact the host operating system or other containers running on the same host. Applications developed for Windows Server Containers can be deployed as a Hyper-V Container without modification, providing greater flexibility for operators who need to choose degrees of density, agility, and isolation in a multi-platform, multi-application environment. The new Microsoft Container technology offers flexibility and choice through Windows Server containers, Linux containers, and Hyper-V containers both in the cloud and on-premises.